What a relief. 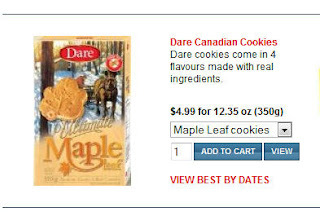 Frankly there's nothing more disappointing than finding your cookie is made of imaginary ingredients. (Though it does help if you are counting those calories). LOL thank you I needed that laugh! Oh Liesl, it is soooooooo good to have you back. Gotta love those signs. I saw one on the motorway just now en route home from the airport, it said "Highways staff get injured while picking up your litter." Well? Would it not seem reasonable then not to make them pick it up?? ?